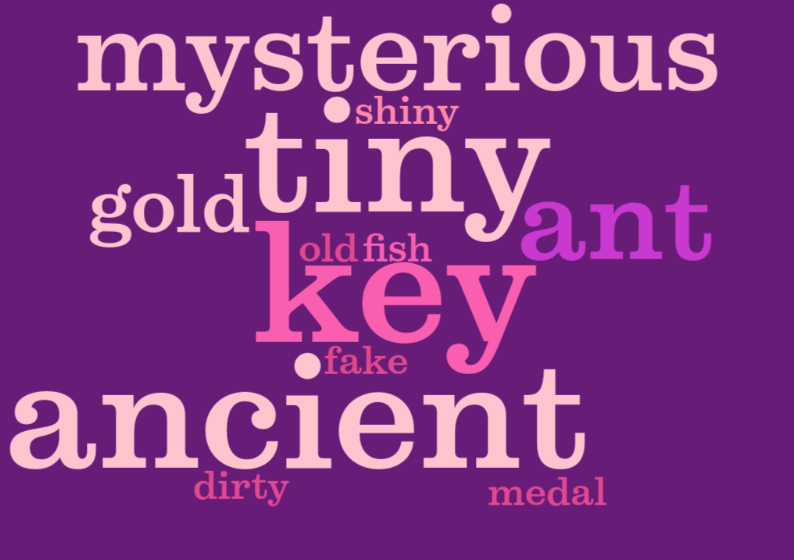 Hi bloggers so today I will be telling you a little about myself so first I will be telling you what I want to be when I grow up and I will not be telling you my age. so hope you enjoy what my future would be like. hope you enjoy it. when I grow up I want to be a famous netball player. I want to play for Tonga and I want to be Gk (goal keeper) and GS (goal shooter). the reason I want to be a netball because when my mum grew up her and her sisters played for Tonga and she was GS and her other sister was GK and her other sisters were different ones. and I also want to be GS because I am sometimes good at shooting and I want to be GK because I am very good at defending and always good at blocking the shooter probably because I am tall. and I also want to be a teacher because I love playing with kids. Hi bloggers so today we were learning percentage and it was so fun because we did this last year and it is still fun to learn. 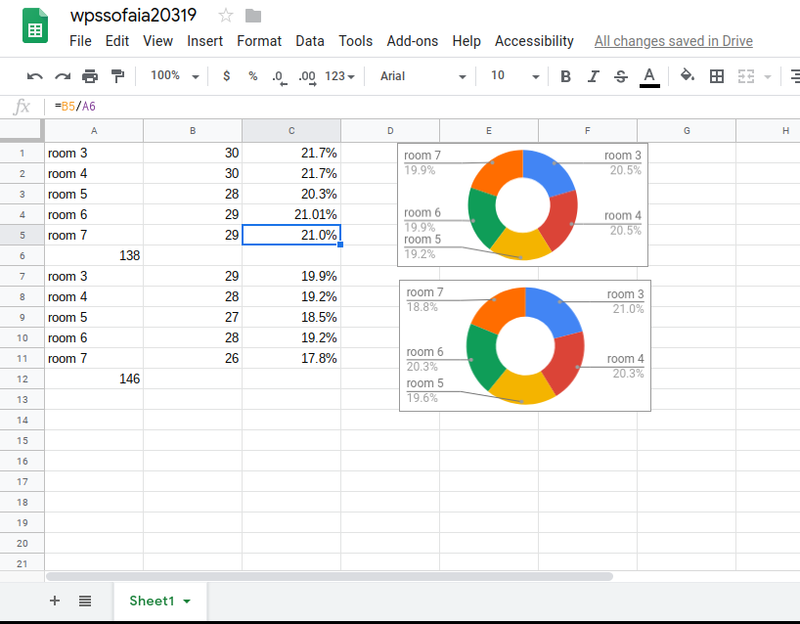 it was a little bit hard because at first I did not get it but then Gamadoo and John helped me and it was also challenging because we had to add it all together and make it into an percentage. I enjoyed it because I get to learn about percentage. hope you get to learn something about my blog post. Thank you for reading hope you enjoyed it. Hi bloggers so today in room 6 we got sent a package full of things for us to describe. so we got sent a key,candle,diamond,rock,chess piece,puzzle piece,spider,lady and a compass. it was so fun because we had to describe it and it was also fun because so of us learnt similes. Why should you be reading this book? i think you should read this book because it tells you all about captain James cook how he came to new Zealand and tells you where was new Zealand first sight? and it tells you what are soundings are and it tells you how to make it or just tells you what you need. 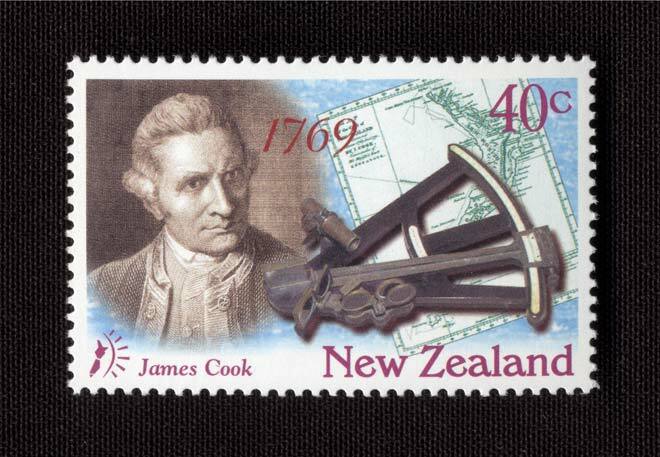 did you know that James cook first visit to New Zealand where he charted the coastline. and it also tells you some of James cooks abilities and his skills. and it also examines the math in the book. Hi bloggers so today i will be telling you a book called Sailing The Pacific By Maria Samuel. So today i will be telling you a summary about this book. Before i tell you about the summary i will be asking some questions. 1.what does A.D and B.C mean in the book? 2.would you read this book? 3.who would you recommend the book to? why? now I will be telling you the summary what I learned in the book. I learned back in the day that when they sailed they used the clouds,birds,stars and sea movement. I will recommend it to schools so they could learn about voyagers and sailing. Thank you for reading and hope you answer my question and read the book.